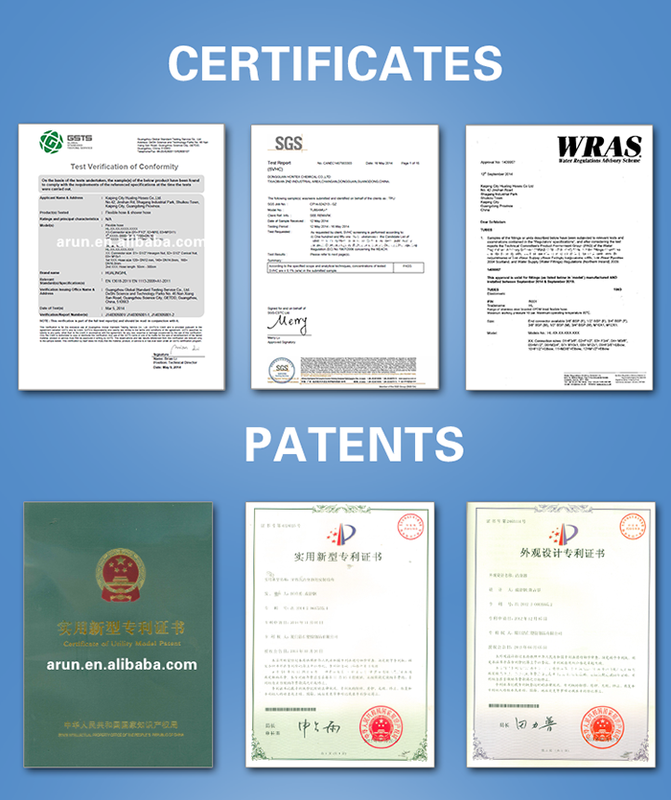 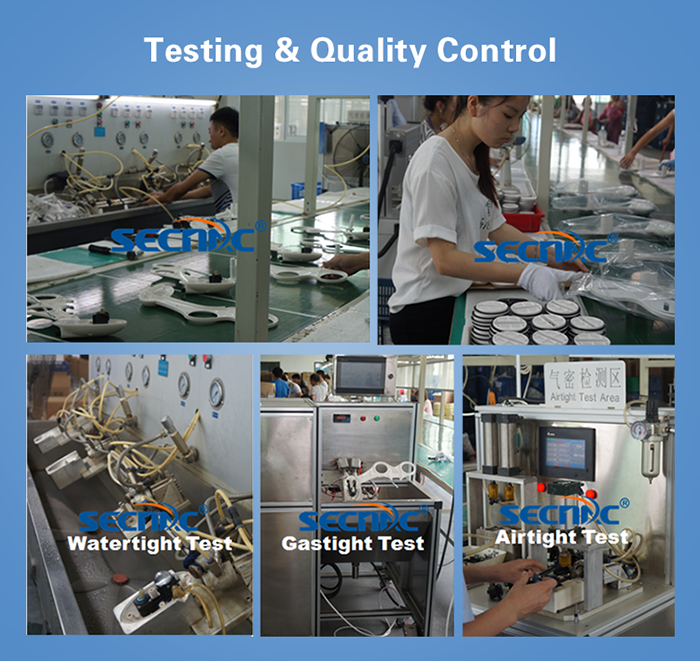 Certificates CO;Testing report with life/presure/flow rate ect. 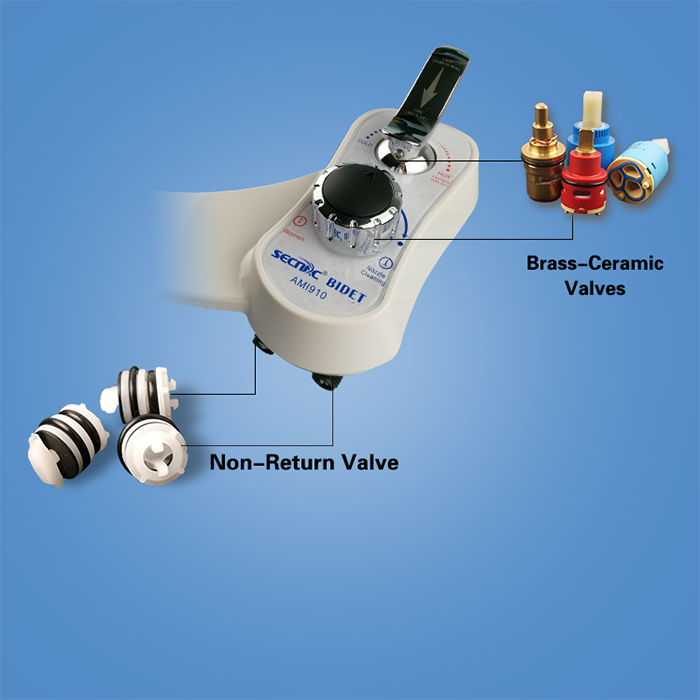 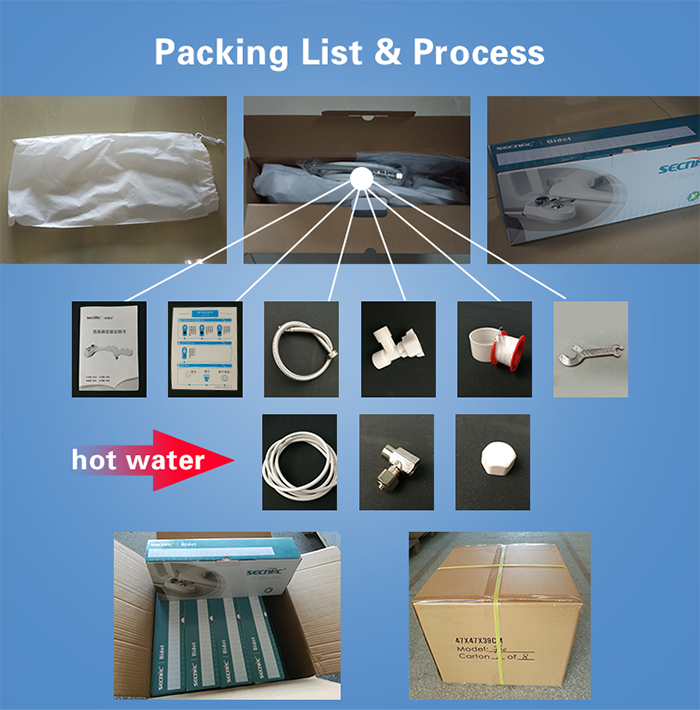 •Completely non-electric bidet connects to hot water under sink; 100% safe! 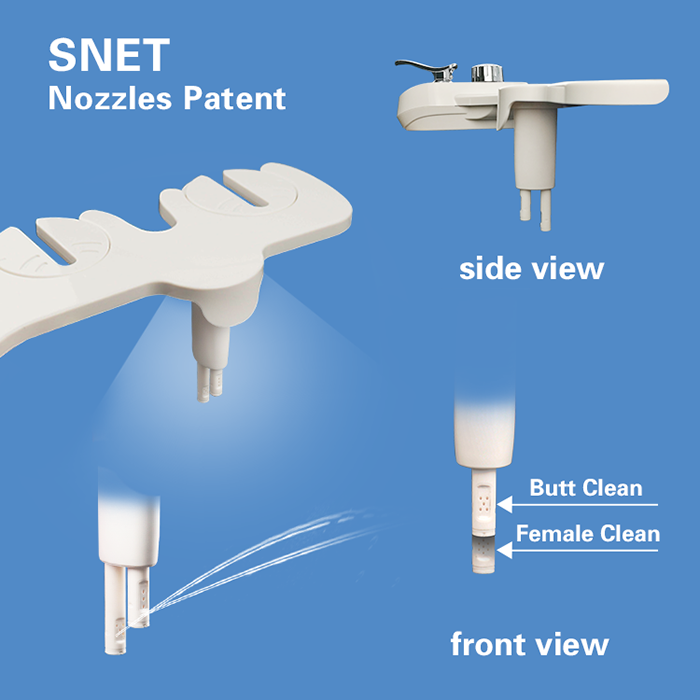 •Includes a Self-cleaning feature that serves as an added hygienic convenience. 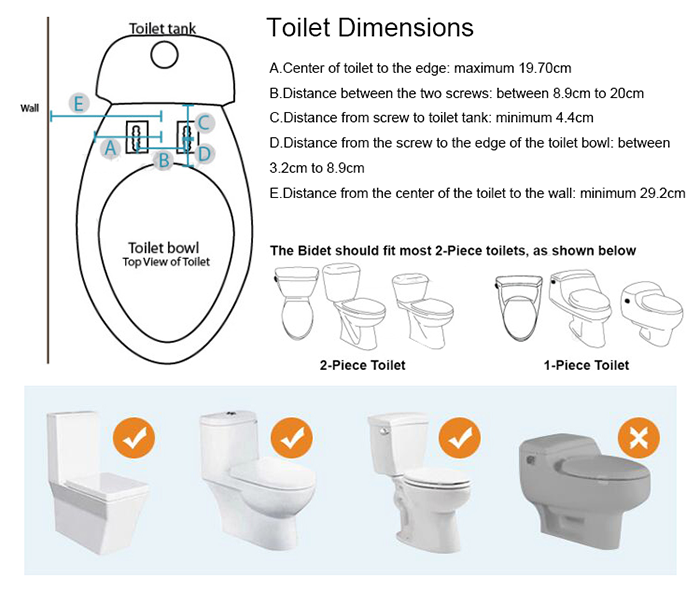 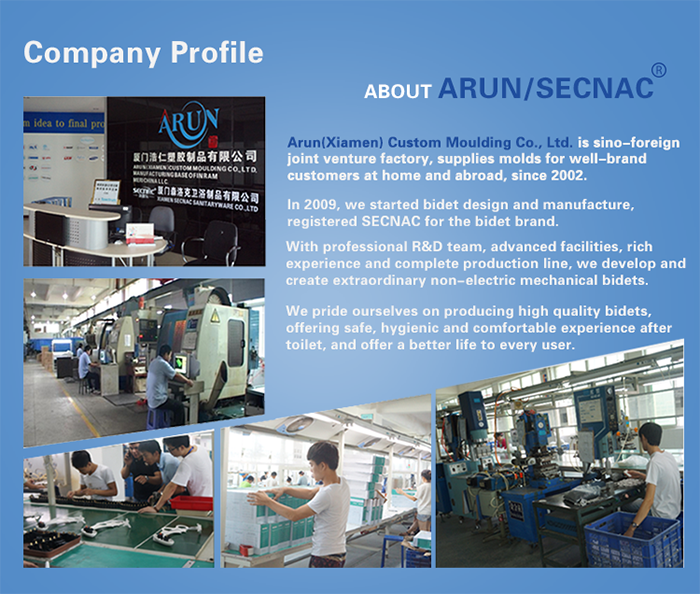 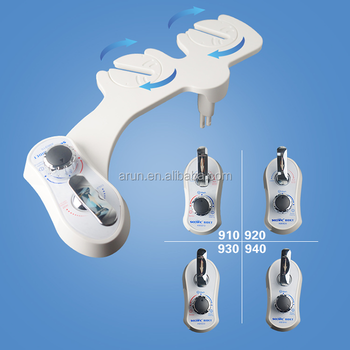 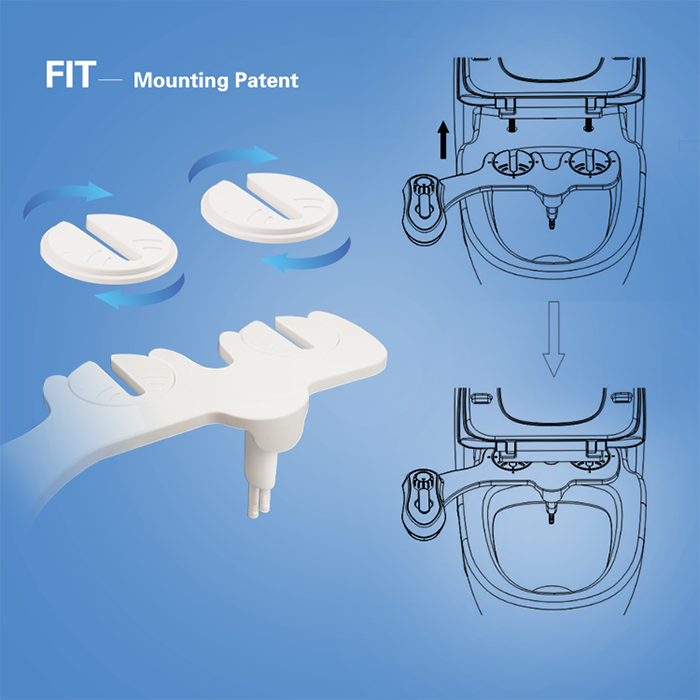 1) More than 6 years R&D experience in high quality toilet bidet.